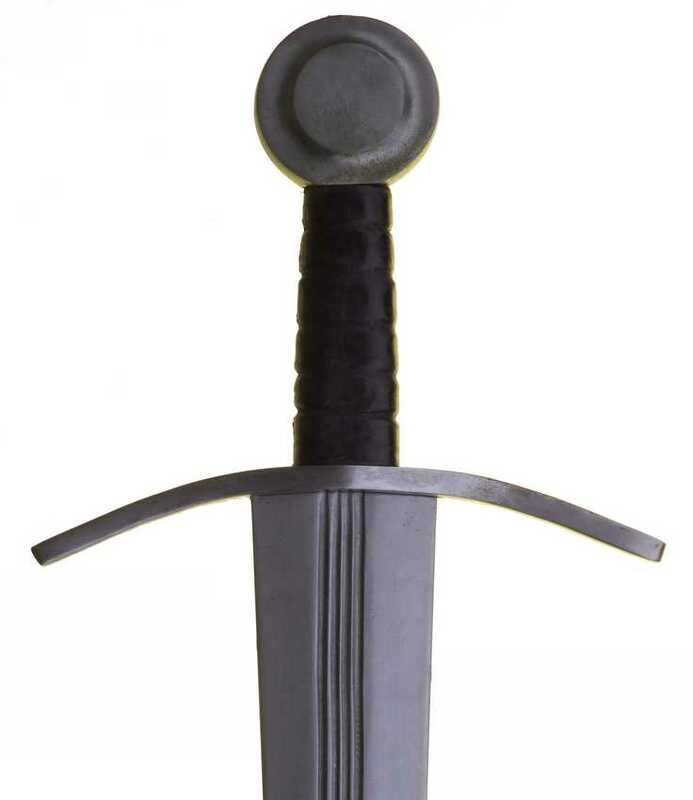 MEDIEVAL SWORD. Early fourteenth Century. Iron wheel pommel and cross-guard.